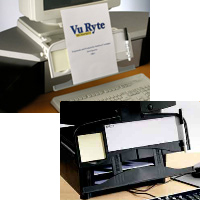 Fold away monitor - mounted copy holder. Reinforced clips conveniently grip paper. 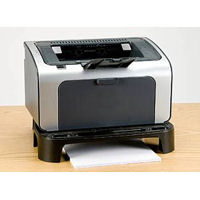 Helps protect fragile LCD screens from scratches, fingerprints and damage. 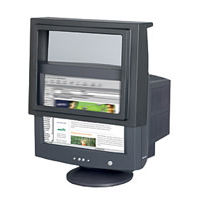 Frameless design fits right into the bezel of most laptop and LCD desktop monitors. 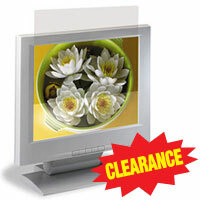 Reduces glare; doesn't interfere with monitor controls or speakers and can remain on laptop when closed. 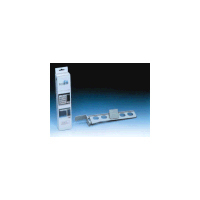 Comes with two different attachment methods to meet most users' preferences. 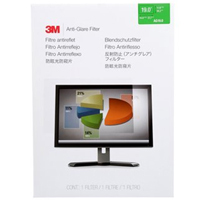 The 3M Anti-Glare Filter from 3M is an ideal filter for glossy monitor screens. It diffuses light on screens where indoor lighting conditions produce glare or distracting light. It is lightweight, thin, and frameless, and also gives added protection to any screen against harmful dust and scratches. The filter is attached using attachment strips and slide mount tabs. Made for widescreens that measure 23" diagonally (including touchscreens), the viewing area ratio is 16:9. 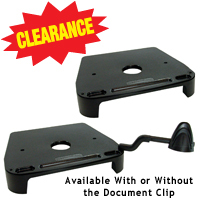 The Freedom Stand Monitor Riser and Document Holder provides 2" of additional elevation for monitors. 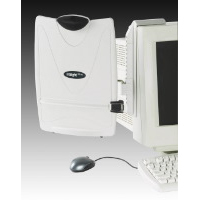 The large surface area is sufficient to support the majority of monitor bases. 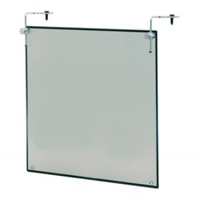 The Freedom Stand is equipped with an angle-adjustable document holder clip that can be mounted for either left or right hand use. This 17" Clarice Filter from Humanscale Helps protect fragile LCD screens from scratches, fingerprints and damage. The high quality coated tempered glass provides improved colour representation and readability. The frameless design permits it to rest directly up against the monitor screen. 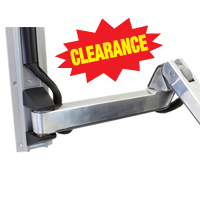 Top supports are adjustable to accommodate varying depths of monitor. This is a 4:3 aspect ratio filter and measures 14.5" W x 12.75" H.